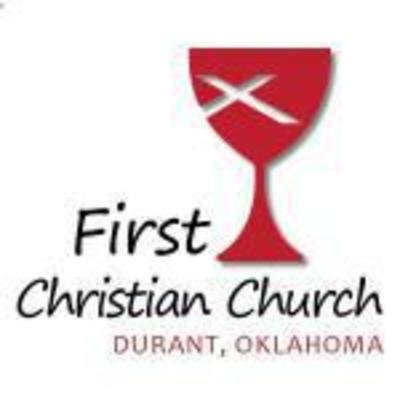 Thank you for visiting First Christian Church (Disciples of Christ) of Durant online. We are part of a movement for wholeness in a fragmented world. As part of the one body of Christ, we welcome all to the Lord's Table as God has welcomed us. 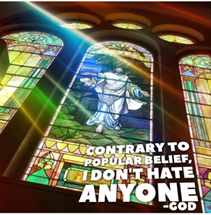 We are an inclusive congregation welcoming everyone to share in our spirit and services. You will always be greeted warmly and are invited to become a part of any and all activities of the church. We seek to share our worship of God and the Lord Jesus Christ with all that come through our doors. If you are looking for a church home, or relocating to the Durant area, we hope you'll share your faith with us. If our membership and staff can be of assistance to you, we'll be honored and blessed to do so. Please provide us the opportunity to share fellowship and faith with you and your family. All are welcome, and "all" means all.